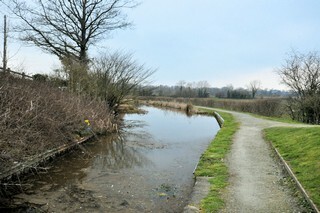 Looking to the West, the Montgomery Canal to the South of Redwith Bridge No.83. 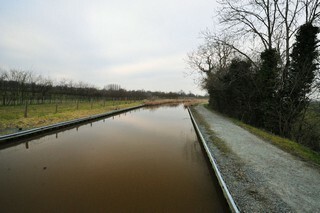 Les regards portés vers l'Ouest, le Canal de Montgomery au Sud du Pont n°83 de Redwith. 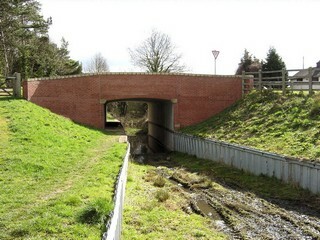 Redwith Bridge No.83 seen from the South. Le Pont n°83 de Redwith vu du Sud. 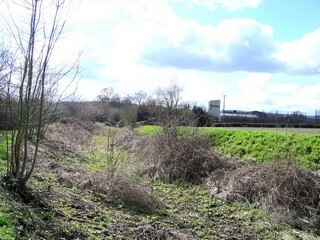 Redwith Bridge No.83 seen from the North. Le Pont n°83 de Redwith vu du Nord. 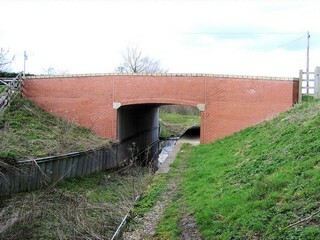 Redwith Bridge No.83 seen by Google Earth. Le Pont n°83 de Redwith vu par Google Earth. 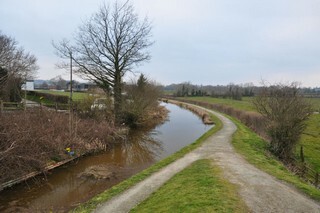 Looking to the South, the Montgomery Canal seen from Redwith Bridge No.83. Les regards portés vers le Sud, le Canal de Montgomery vu du Pont n°83 de Redwith. 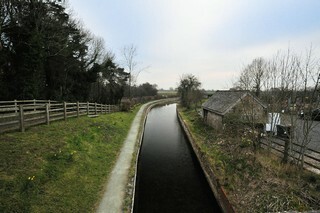 Looking to the North, the Montgomery Canal seen from Redwith Bridge No.83. 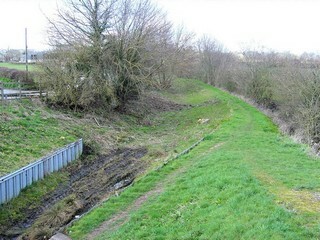 Les regards portés vers le Nord, le Canal de Montgomery vu du Pont n°83 de Redwith. 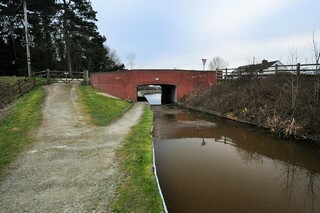 Looking to the South, the Montgomery Canal seen from below Redwith Bridge No.83. Les regards portés vers le Sud, le Canal de Montgomery vu de par-dessous du Pont n°83 de Redwith. 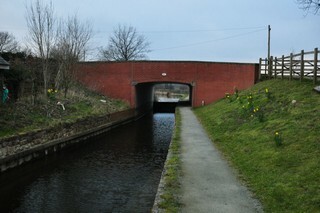 Looking to the North, the Montgomery Canal seen from below Redwith Bridge No.83. 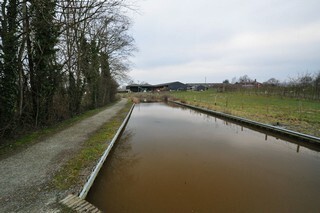 Les regards portés vers le Nord, le Canal de Montgomery vu de par-dessous du Pont n°83 de Redwith. 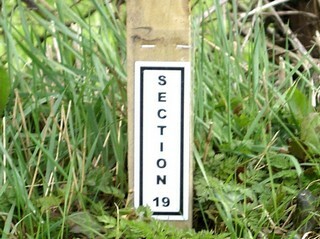 To the North of Redwith Bridge No.83, restoration works was to start soon. Les travaux de restauration allait commencer rapidement au Nord du Pont n°83 de Redwith. 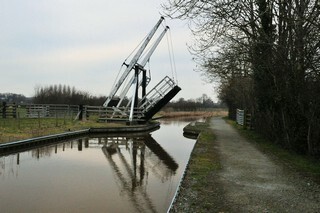 Redwith Lift Bridge No.82A seen from the West. Le Pont Levant n°82A de Redwith vu de l'Ouest. 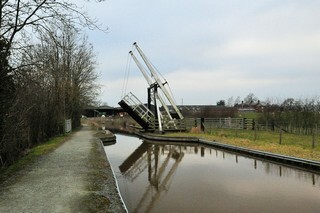 Redwith Lift Bridge No.82A seen from the East. Le Pont Levant n°82A de Redwith vu de l'Est. 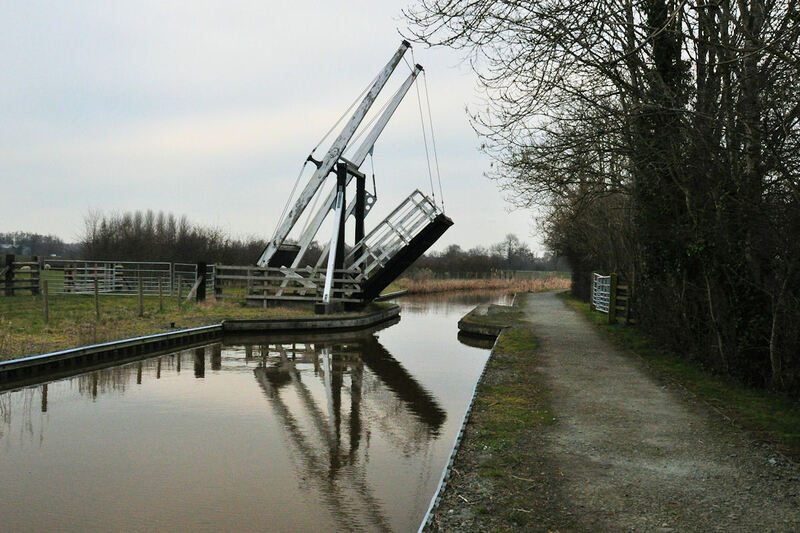 Redwith Lift Bridge No.82A seen by Google Earth. Le Pont Levant n°82A de Redwith vu par Google Earth. 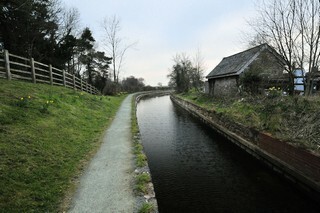 Looking to the West, the Montgomery Canal seen from Redwith Lift Bridge No.82A. 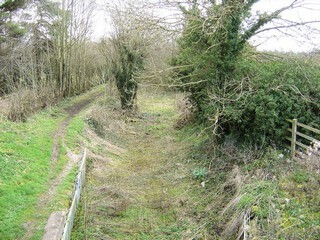 Les regards portés vers l'Ouest, le Canal de Montgomery vu du Pont Levant n°82A de Redwith. 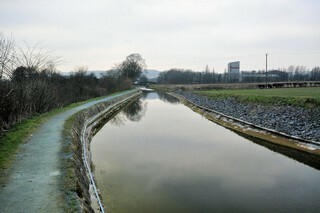 Looking to the East, the Montgomery Canal seen from Redwith Lift Bridge No.82A. Les regards portés vers l'Est, le Canal de Montgomery vu du Pont Levant n°82A de Redwith.